Like a lot of other tasks in business and in life, waiting until the last minute to prepare Bill of Lading documents for freight shipments can cause unnecessary stress, room for costly mistakes, and add a lot of manual work that no shipper should have to suffer through. But for many organizations, there's too much pick-pack-ship work that has to get done first to find the items in an order, get them packed onto skids, and get them physically down to the dock to worry about organizing information for the BOL until the shipment is ready to go. Fortunately, there are some homework steps you can take, tools in Pacejet, and automation that can be applied to help you focus on NetSuite fulfillment execution work but also make creating a Bill of Lading an automated, accurate, push button task. 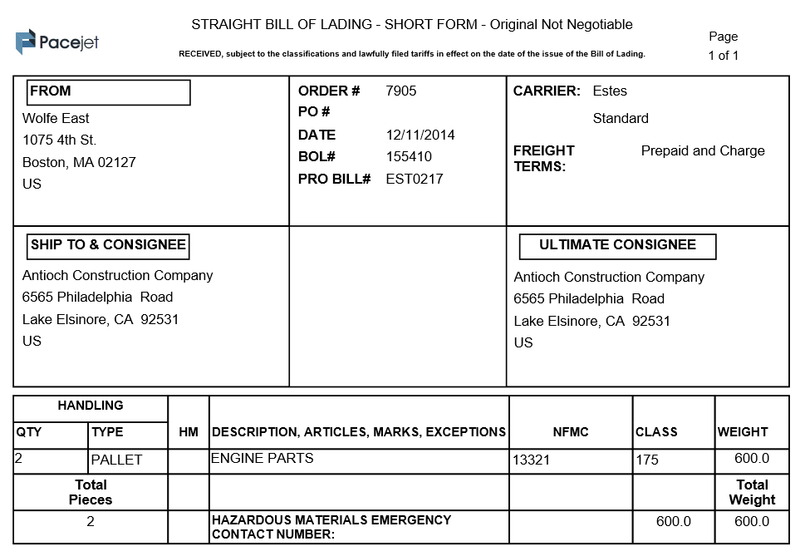 Look more closely at a typical straight bill of lading document and you'll see there is a relatively uncomplicated set of basic information that needs to be summarized on the document along with a few key "gotcha" items that are a bit harder to provide. Address information like the From and To are easily included as part of order information and the same is true of information like the order# itself, P.O.#, and date. With Pacejet activated in NetSuite, other details like the freight terms, carrier, class of service, and perhaps third party billing details are also easily included since these data elements are also attached to the standard NetSuite item fulfillment records. The pro bill# is unique compared to other data elements since it can be captured automatically when the bill of lading is printed and can use a variety of methods to capture the number into the system. From a systems and automation perspective, we're left with the summary of handling units (detail lines) as the most difficult data to get our hands on quickly. If shippers wait until the last minute or write down information along the way on paper, users can capture skid weights with scales, pick a freight class for items in each skid or pallet, and create a bill of lading by hand. That works, it's how most people start, and is a very practical approach, except that the detail lines on a bill of lading are the critical, price-driving details that will determine your costs and might cause you to underestimate and overpay. 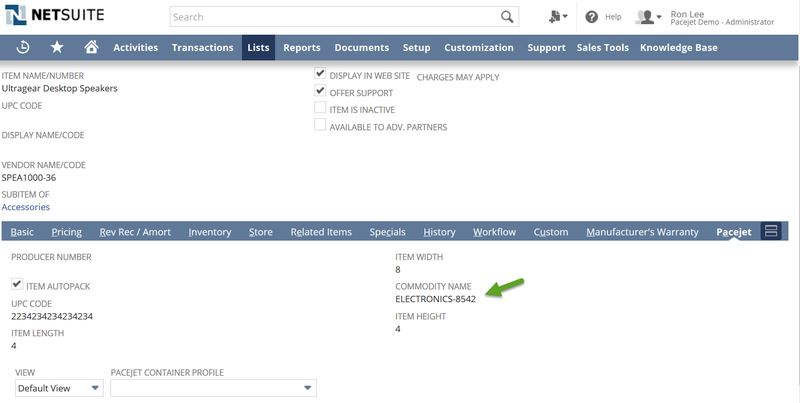 The first step in the Pacejet solution to simplifying this process and making it more accurate is to provide some extra data setup in the NetSuite item master so you can attach "commodity" indicators to items, providing data for freight and international shipments that can be used automatically later in the process. Once a little homework around item commodity setup is completed upfront, the second step in the Pacejet solution for creating a bill of lading is to record packing details into the system as part of staging shipments for pickup. The Pacejet packing screen lets NetSuite users describe their freight pallets, capturing type, length, width, height, weight, class and other details; you can even use a floor scale to record pallet weights electronically if you have one. While all of the information can be entered directly much like you would on paper, most users drill down to the item packing level, identify the items in each pallet, and when they save this information -- Pacejet summarizes the freight class using the item commodity detail for items on each pallet, calculates the weight of each pallet if needed, and assigns container identifiers for reporting and tracking. Once this information is captured and calculated, the fully described bill of lading is simply printed later in the process (along with other documents and labels you might need) when we commit the shipment to a carrier. There are a number of advantages of doing a little data setup homework, moving to a standard bill of lading form for all carriers, and managing the packing and bill of lading printing process as described here with Pacejet. 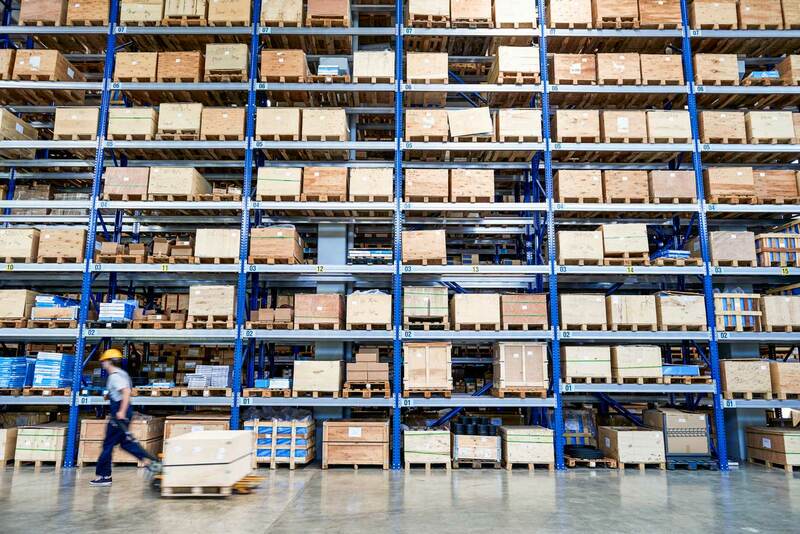 The first and maybe the most important is that users on the warehouse floor no longer have to worry about freight classes, NMFC codes, and other messy details --- they can deal in items, containers, weights, and let the system handle how to "encode" the bill of lading properly. Another key benefit is that all bill of lading documents look the same and have the same information regardless of carrier (unless you have customer specific requirements but that ... is another story), allowing users to easily understand and work with the same document with every shipment. And perhaps the biggest benefit of all is that you can wait until the last minute to create a bill of lading document because it simply prints out automatically when you commit the shipment through Pacejet. As an aside, there is an interesting trend in freight / LTL shipping to move away from freight classes and towards density-based pricing. 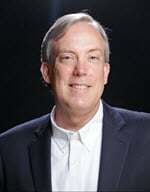 The good news about moving to the concepts outlined here is that since users are already managing items and container information, you will already be managing the details required to implement density-based pricing with carriers. So the work you do to get your bill of lading process automated now can have immediate benefits today while also helping to get you ready for the next set of carrier requirements. Learn more about Pacejet freight handling features, don't forget to subscribe to the PacejetBlog, connect with us on LinkedIn, and follow us @Pacejet on Twitter!